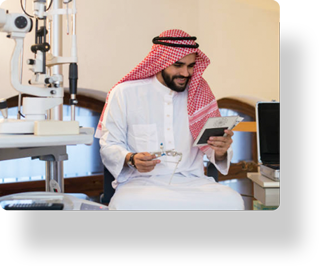 The department is equipped with a wide range of ultra modern equipment to assess and treat all types of eye diseases. Common eye problems like ulcers, etc. 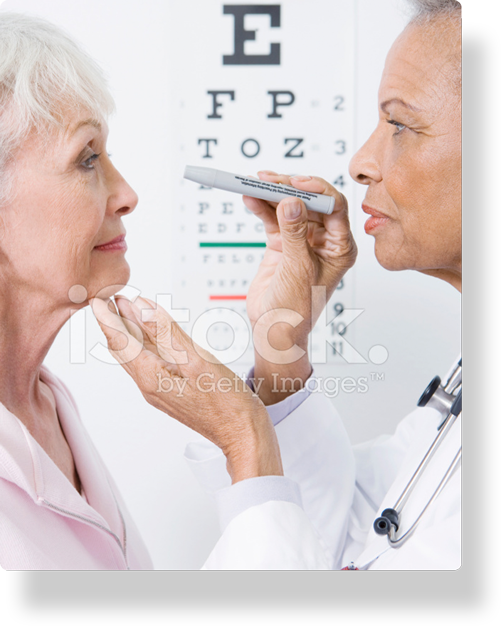 are treated at Dr. Solanki Eye Hospital in the most effective manner. Dr. Solanki Eye Hospital has a complete setup for comprehensive eye-checkups. 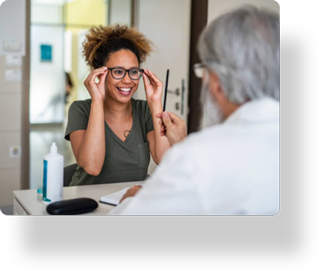 It not only provides consultation for all types of eye-ailments but also offers the widest range of spectacles and contact lenses as prescribed by the ophthalmologists and optometrists.